He left Radley to join the R.N.A.S. in October, 1916, when just eighteen, and went to France in June last. He made a wonderful effort to land when in flames at 7,000 feet, and got within 100 feet of earth, when the machine broke up, and he was killed. He and his brother Lionel, who also fell in the Great War, are both listed on the War Memorial at Downe House, where his sister was at school. 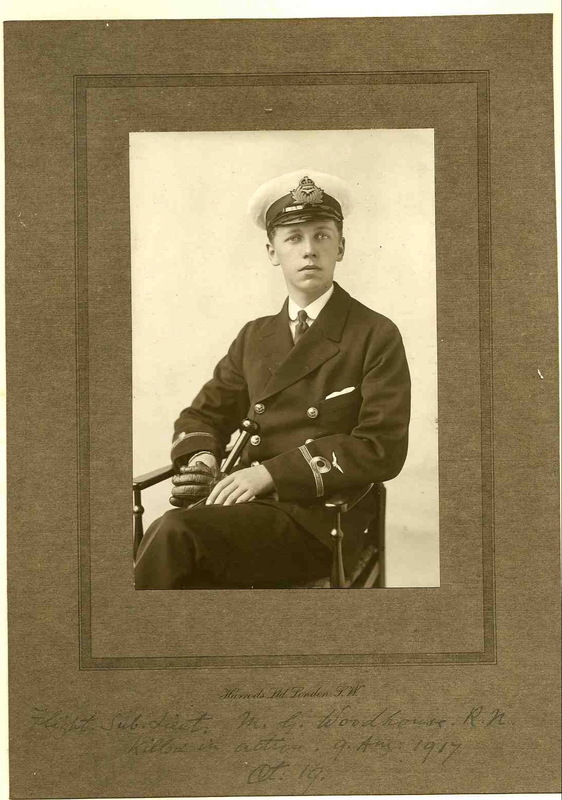 Posted in Commemorating the Fallen of WW1 and tagged 2nd Lieutenant, C Social, Flanders & France (Western Front), killed in action, Royal Naval Air Service on 9 August, 2017 by archives602.